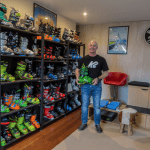 Of course, after the huge amounts of snow in February, most resorts in the US have a very deep snowpack and the spring skiing has been excellent. 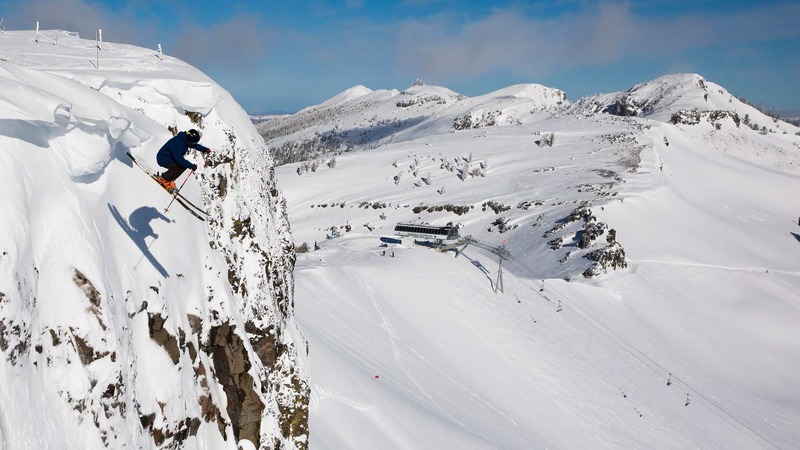 After a couple of days of sunshine, the first week of April saw 20-30cms on the upper mountain in Squaw Valley and 15cms in Mammoth. 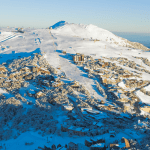 Further inland, the Utah resorts had light snowfalls earlier this week with 5-10cms while Colorado also received 10-15cms over a two to three- day period. 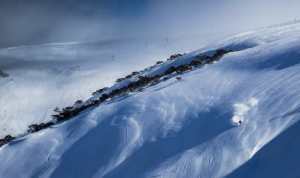 Jackson Hole could see some fresh turns on offer for the final weekend of the season with 10-15cms forecast before lifts close for the season on Sunday. It has also been snowing in the Cascades and Pacific Northwest over the past 24 hours with more over the weekend set to ad to already very deep snowpack. There will also be a few snow showers across the weekend in the Sierras while a stronger system could see significant falls in Utah and Colorado for a few mid-week powder turns. 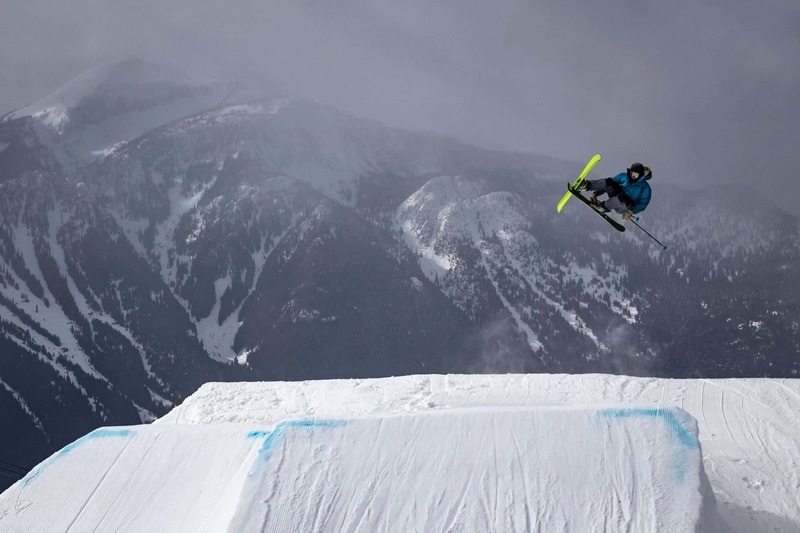 After a week of sunshine and good spring skiing conditions, it looks like some decent snow is heading for Whistler with up to 60cms expected from today and across the weekend. The snow level will start between the village and mid-station before colder temps see the snow level drop to the village. There will be plenty of snow in the alpine and upper trees some good powder likely on the upper mountain. Revelstoke saw 25cms in the past week of March, but it has also been sunny for the past few days. Unfortunately, the storm due to hit the Coast mountains over the next three days won’t make it further inland with just a few snow showers and possible rain for interior BC over the weekend. Over in Banff, Lake Louise has turned on some excellent spring conditions over the past week with cold nights and sunny days. The groomers have been perfect, with good spring snow off piste, but the fine weather is coming to an end with a weak change set to bring a few snow showers over the weekend. 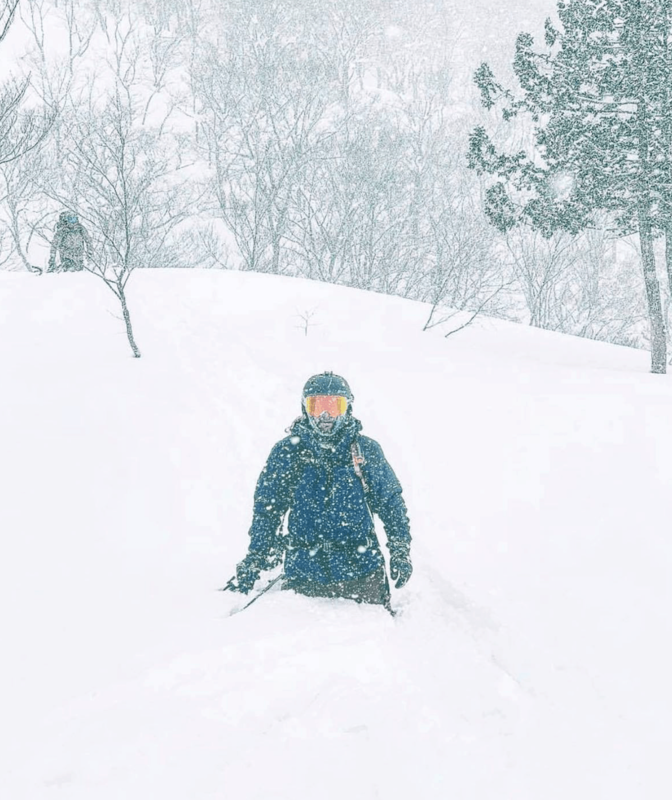 The storms that delivered all the powder Honshu were too far south for the Hokkaido resorts with Niseko receiving just a couple of centimetres in the past 48 hours while Furano has seen mainly fine spring weather. 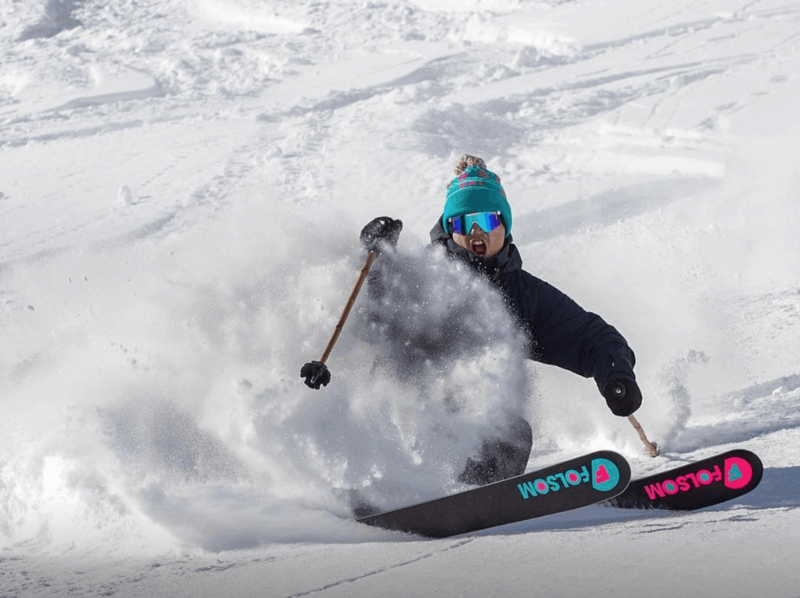 It is getting towards the end of the season with Niseko Village and Hanazano closing this Sunday although lifts will be open in Annapuri and Grand Hirafu until May 6. 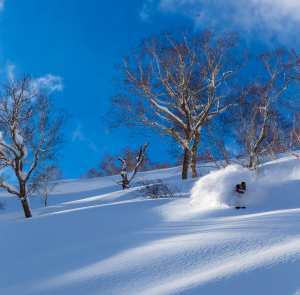 Similarly lifts will be open in Furano until May 6 while Hakuba will also have lifts spinning until the end of the first week of May. After a week of sunshine and classic spring skiing conditions with a melt/freeze cycle, significant snowfalls are expected across the European Alps over the next few days. 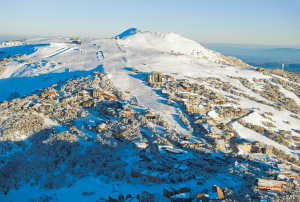 Most regions will see decent snowfalls and while some smaller resorts have closed most resorts in France, Austria and Switzerland are open for the next one to three weeks. The snow started falling on Wednesday and is forecast to continue today before clearing over the weekend. 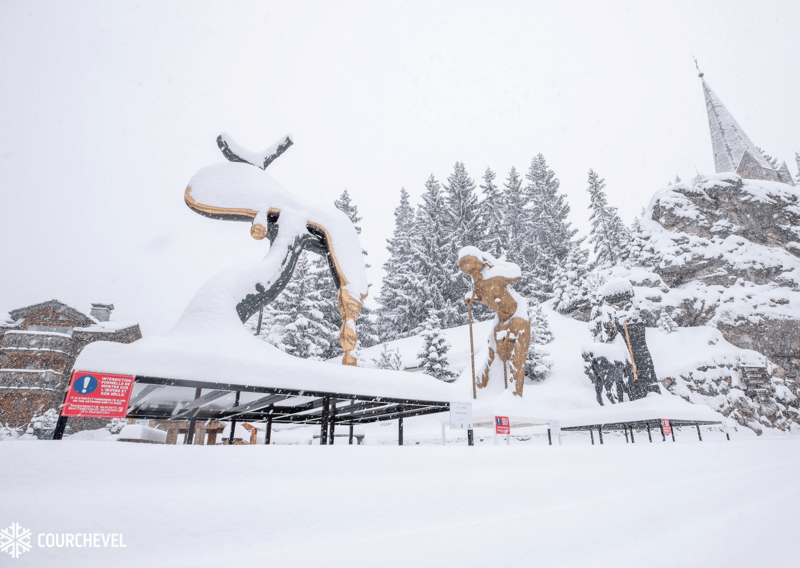 It’s looking good too, with the French resorts expecting 20-50cms, parts of Austria up to 60cms on the upper slopes while accumulations up to 80cms are possible for the Dolomites. Europe. 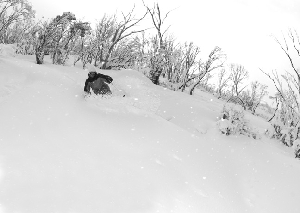 Spring in the Alps after a good 50-60cm top up is hard to beat.